Our purpose is to provide our clients with American Made IN THE USA products. 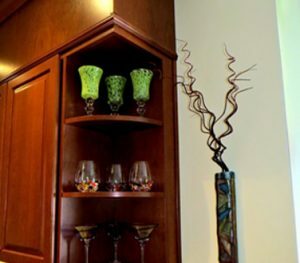 We strive for craftsmanship, durability, beauty, and affordability. We discuss at length with trusted industry leaders and suppliers we have met over the years, TLC’s commitment to maintaining high quality while looking out for our client's budgetary needs as well. 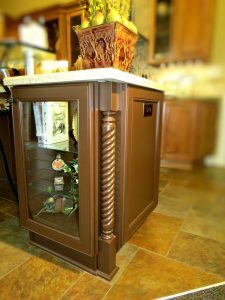 Cabinetry with TLC is rated 4.8 out of 5 based on 37 reviews from around the Web. Please know how grateful we are for the outstanding quality of your work. The kitchen is truly incredible and has held up wonderfully well. Our friends and guests comment on the kitchen, and we have let them know of your work over the years. 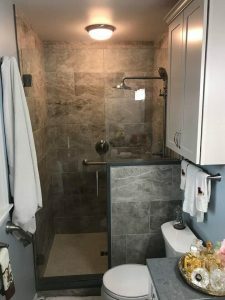 I didn’t have a huge reno, but the team was willing to a) give me the time and help with decision-making that I needed and b) treat me with the same respect as someone who did have a huge renovation to do. I really appreciated the time, effort and workmanship that TLC offered. 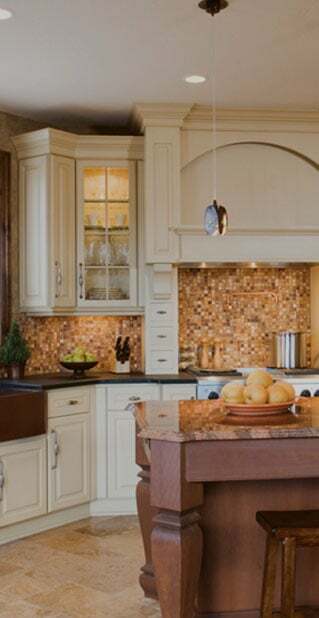 Alyssa was wonderful to work with, and our backsplash in the kitchen turned out beautiful. I would definitely recommend TLC to anyone with any job request, small to large. 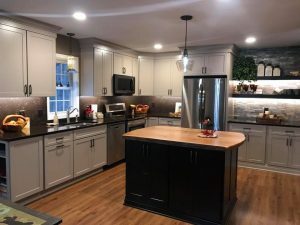 We work with Alyssa throughout our kitchen renovation, including adding a fume hood, exhaust pipe, backsplash, and replace the countertop. Alyssa was extremely helpful and available to answer questions and thinking ahead. 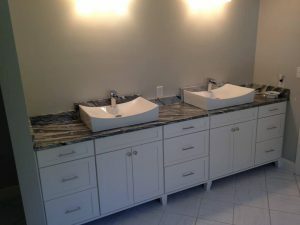 We had a great experience with Cabinetry with TLC and would recommend them. 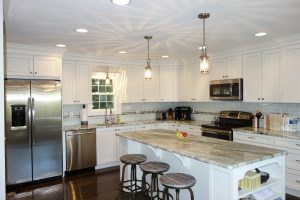 Thanks for all your help in getting our kitchen completely finished. We just love how it turned out and don't really want to give it up! (thinking of downstairs) We can't wait to get back there and use and enjoy it when it starts warming up and we head back to the LAKE for the Summer. I used them for a kitchen remodel. They did a great job and in a timely manner. All of their employees are great . Can't say enough they were Great and my kitchen is beautiful! 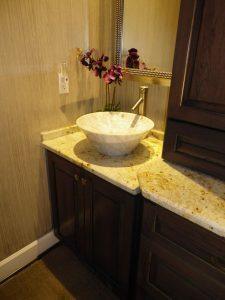 Working with Cabinetry with TLC was a very pleasurable experience. Terri had some great design ideas and was super in helping me with colors. 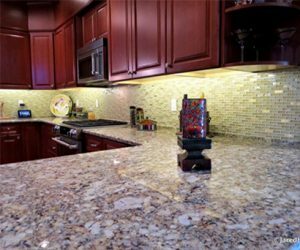 Excellent customer service, attention to detail, and quality work. Would not hesitate to use them again. Wonderful people to work with! 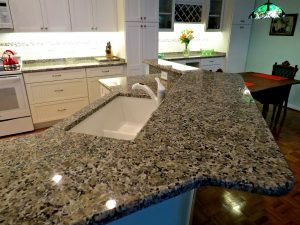 You will Not find a better work ethic, dedicated service, creative abilities or knowledgeable - Kitchen and bath company to work with you! Terri, Scott, and Ben do a fantastic job. 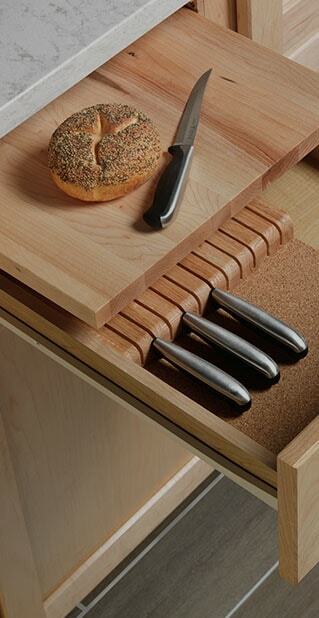 I highly recommend them for any of your Cabinetry needs! Great job every time!!!!!! 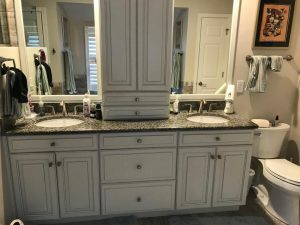 We have used TLC for home and office and lake. Always pleased with the results. Good people and good company. This company is fabulous to work with. Blown away !! I've partnered with TLC for many years now as a small business owners. Supporting small businesses and the craftsmanship of the work done. From start to finish the team is always very professional and completes all expectations of the job. 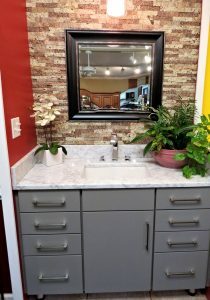 Love our new vanity. So glad that you suggested the dark grey and talked me through my concerns. The top looks great and goes great with the floor. The picture doesn’t show how great it really looks. I love the height, just what I wanted. Thank you for getting this done so quickly for us. LOVING my new kitchen! Having fun finding everything as I've changed places of so many things minus the old pantry. EVERYONE did a fabulous job. I so much appreciated their work ethic, manners, and clean habits (no smoking too)! Great teamwork. Thank you for the beautiful work you did in our kitchen. 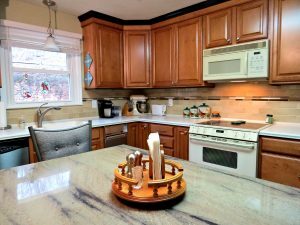 The counters, backsplash, and sink are amazing and have changed our home in a very positive way. Thank you for your advice, patience, and wonderful workmanship throughout! Hope to work with you more in the near future. He has good attention to detail and placed the decorative inserts just where I wanted. 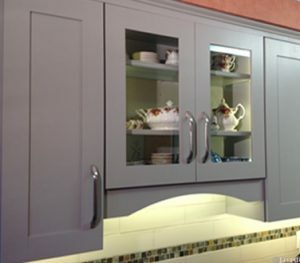 I highly recommend Scott and TLC Cabinetry. 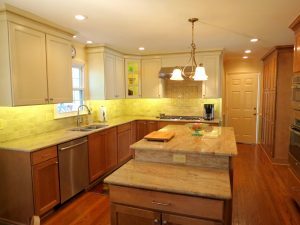 After 6 remodel projects, I remain confident in the folks and results from Cabinetry with TLC. 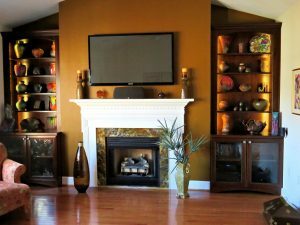 Create a home that truly works for you and your family. Client Service is a process: One that begins upon initial contact and NEVER ends! Begins with a phone call from you to set up a FREE initial consultation. 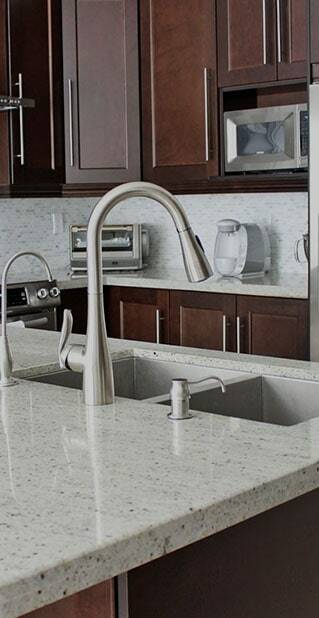 We will discuss your needs for your remodeling or new construction project. We will take measurements of existing walls, windows, doors, doorways, plumbing, heating/cooling vents and outlets. 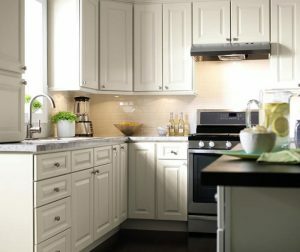 We’ll also talk about pros and cons of cabinet and countertop options so you may make an informed decision. All final decisions, final measurement of approved layout, signing of contract and deposit. 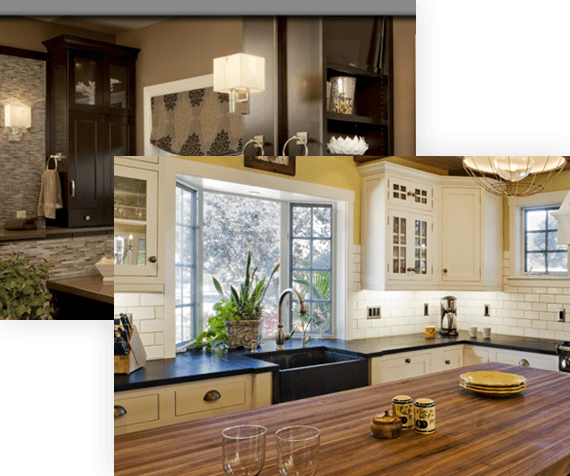 We are more than just about selling you cabinets and countertops, we want to help you create a home that truly works for you and your family.